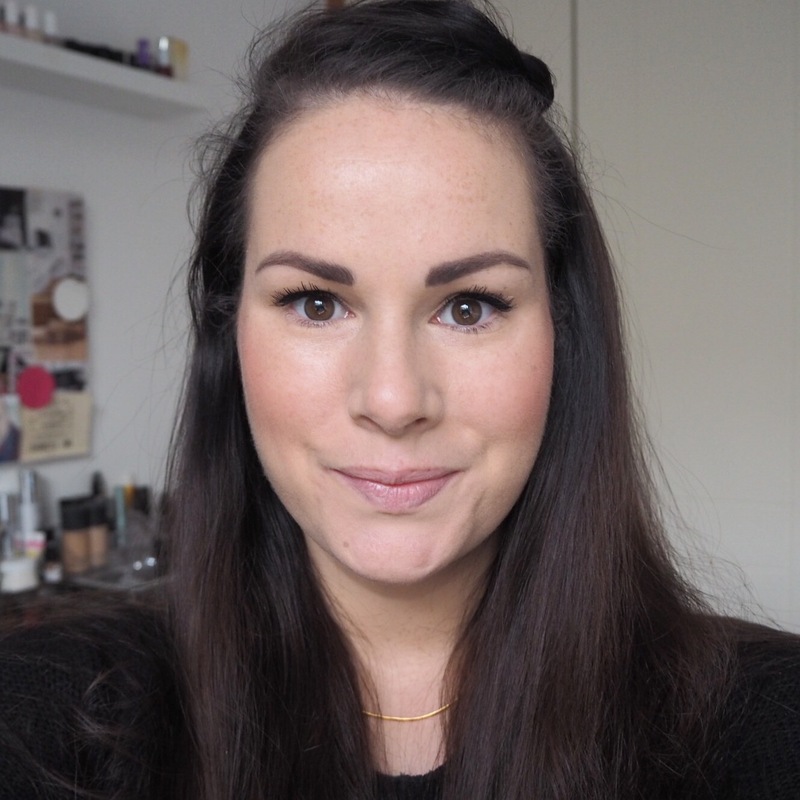 If you’ve been following my Simply Lippy challenge for a while now, you may have noticed that my posts recently have been a little shorter than normal. I had to take some time out over the past few weeks but I’ll be back to proper blog posts from now on! 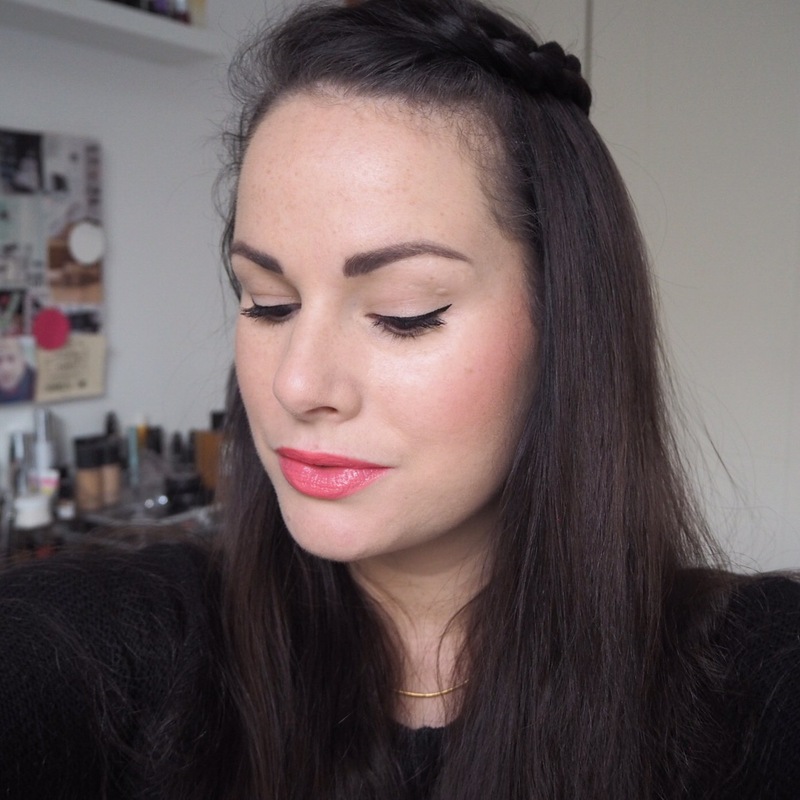 Today’s lipstick choice was another of the Megaslick Balm Stain’s from Wet n Wild in a colour that I absolutely love, Coral of the Story. 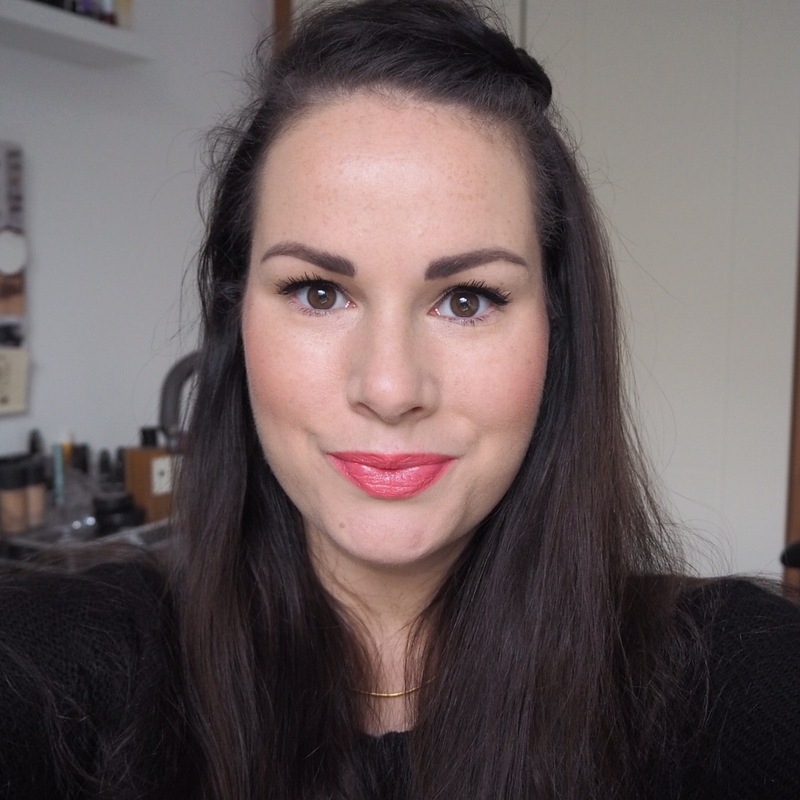 I wore one of these lip crayons on Day 52 of my challenge in a lovely berry shade, and was pleasantly surprised by how nice both the formula and pigment was. And while I’m liking it again today, there were a few slight disappointments. 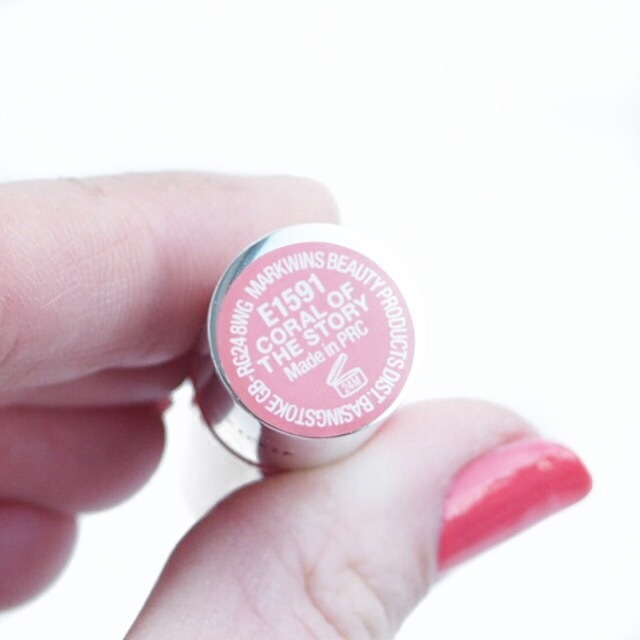 This shade is just gorgeous and my favourite kind of shade to wear, and the application is super easy with the creamy formula. 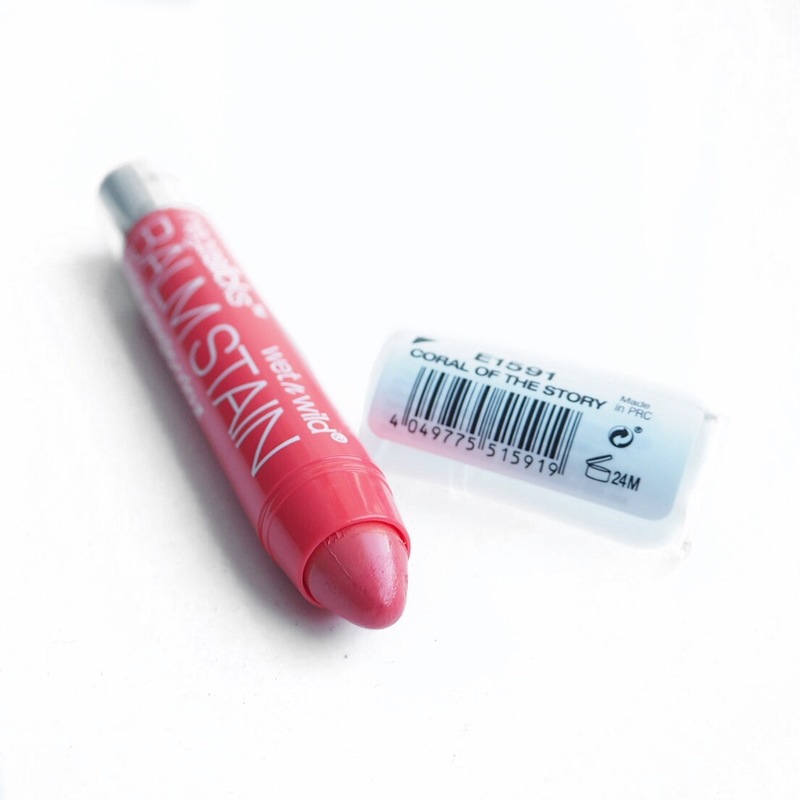 However, I did notice that the stain was a bit patchy as I went through the day today, and didn’t soak in to my lips quite as well as the previous shade I wore which was a little annoying. But because I liked the colour so much, I just kept reapplying to keep it even and smooth. If it was a more expensive lipstick I most likely would have been put off, but as these are so inexpensive and budget friendly, I didn’t mind so much as I usually would. I find balms like this so handy to have in your bag when on the go, it’s just a shame it didn’t have a better lasting effect. 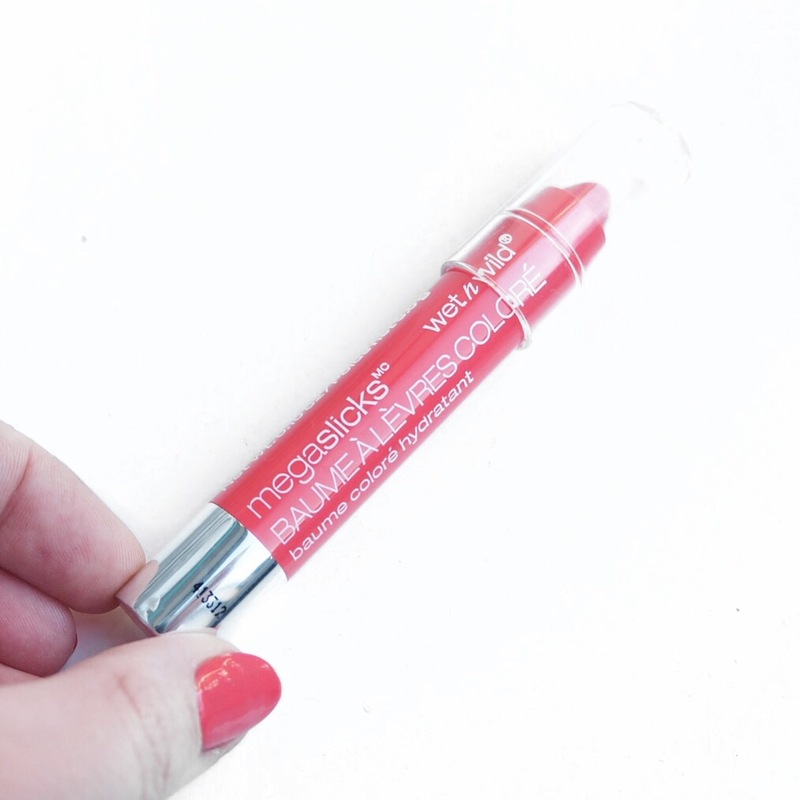 Have you tried these Megaslicks lip crayons? If so, I’d love to hear your thoughts! Aw thank you! I’m sure coral would look lovely on you, especially in summer! The colour is just gorgeous!